In the face of terrorist threats and dangerous regimes, we are strengthening our resolve and capabilities to keep the American people safe. Michigan families deserve to feel safe in their own homes and neighborhoods. 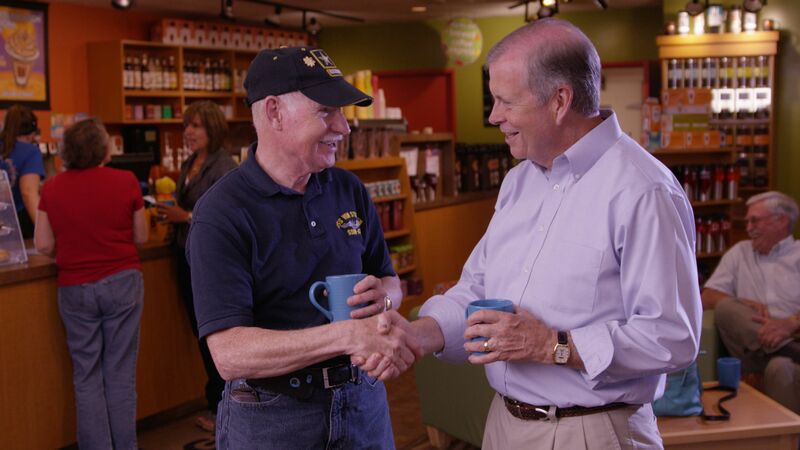 Tim Walberg has consistently voted to support our nation’s military and their families, give our troops a pay raise, and provide our men and women in uniform with the resources they need to perform their missions and defend our way of life. Tim supports a serious and robust strategy to crush radical Islamic terrorists, stop the proliferation of nuclear weapons to anti-American regimes, combat cybersecurity threats and protect our homeland from missile threats. Tim opposed the dangerous nuclear deal with Iran and voted to prohibit the transfer of Guantanamo Bay terrorists to American soil. When our brave servicemembers return home, Tim Walberg is committed to ensuring they have access to high quality and timely medical care, including mental health and suicide prevention services. Tim voted to expand veterans’ educational opportunities and assistance with college affordability. He has hosted numerous resource fairs for veterans around the district and his staff is helpful to cut through bureaucratic red tape so veterans can receive the benefits they deserve. Tim is also working in a bipartisan way to increase accountability at the VA and give our veterans more health care choices.